I have a love/hate relationship with my children’s bedtime routines. I know all kids are different, but it always astounds me how we can do the same thing with all three kids and get three vastly different outcomes. As a baby, Eddie just couldn’t fall asleep on his own. We tried. Oh boy did we try. But I just couldn’t leave him to cry in his crib, so at a very young age, he was held until he fell asleep. Then he was read to and rocked to sleep. Then he was read to and laid by until he fell asleep…well, Ok that is the routine even now. We tried putting him to bed without laying next to him. It resulted in some interesting “getting out of bed excuses” and even a couple times where he appeared completely naked requesting “a little help.” In fact, I wrote about all the ridiculous things he would say. Charlie was so easy. We would feed him his last bottle of the night, put him in bed completely awake, and walk away. He would sleep all night. Eventually we added books and rocking, but even then after he felt he’d had enough rocking, he would point to the crib and go to bed. That was until he realized he could escape the crib. Then bedtime became an all-out, throw-down battle with that child. Put him to bed, he gets out, put him back, he cries, gets quiet, gets out, put him back, ad naseam. That is when the bunk beds came. My dad built the boys their beds, and since Eddie was the oldest, we gave him the pick of top or bottom. He picked bottom, and quite awesomely, Charlie got the top…and couldn’t get out by himself! Now our main battle is about getting jammies on and getting teeth brushed and which shows we will watch before and which books we will read. Alice…well…she is a good sleeper. 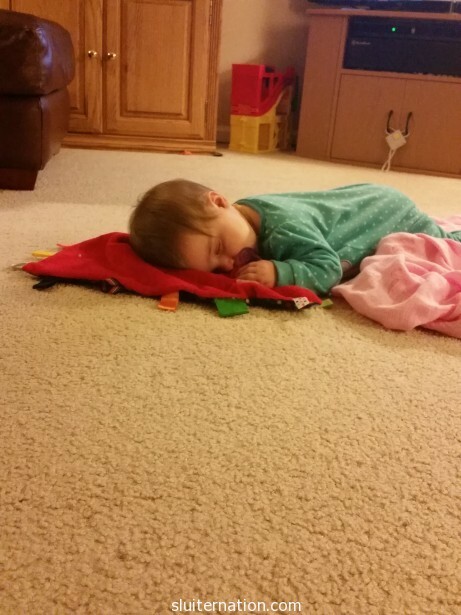 Such a good sleeper that lately she has been falling asleep on the living room floor. (If you follow me on Instagram, you have seen this phenomena). She wakes up just long enough to have her last bottle, then promptly falls back to sleep in our arms, and unless her teeth bug her, she’s out for the rest of the night. As the kids get older, they get slower about the nightly routine. Charlie somehow spends at least part of his “show time” in his underwear because apparently it takes him a full 20 minutes to put on pajamas, and just the other night Eddie told me he “forgot” to brush his teeth in the 30 minutes he had to do so. I know we have not had the weirdest bedtime battles, nor have we had the worst. But sometimes, at the end of a long day, all you want is for the kids to go to bed…so you can go to bed. Or eat chocolate and watch Netflix or DVR-ed SNL Jimmy Fallon episodes. Disclaimer: This is not a sponsored post. 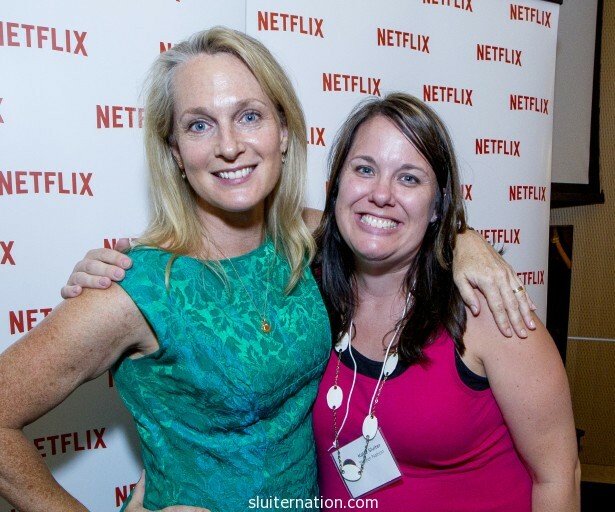 I am part of the Netflix StreamTeam, so I share some things I love or write to a prompt once a month. In return, Netflix provides me with their service as well as devices to watch it on. All opinions and experiences are my own. I blame Netflix for this. Which means I suppose I have to blame myself since we have Netflix because of me. 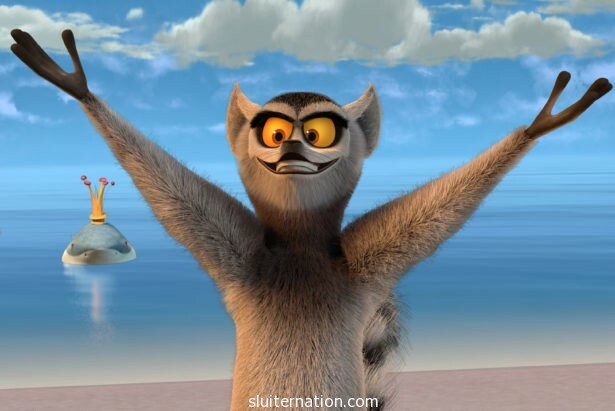 Plus I am the one who encouraged him to break free from Curious George and find some other shows to fill his “quiet time” while Charlie and Alice nap. I honestly didn’t know it was still a think. I remember kids my youngest brother’s age going all wonky for it when we were kids, but I guess I didn’t realize little kids are still into it. And now it’s invaded my home. Eddie loves it. LOVES. IT. WITH. A. CAPITAL. L. LOVES. It’s his number one choice show during “TV Time” (rainy days, siblings’s nap time, and right before bed). When he’s not watching it, he is asking me to print coloring pages of Pokemon characters off the Internet. Or he is showing me the six cards a friend gave him and explaining powers and evolving to me. The other day he was standing next to me while I was working giving me the low down on a bunch of stuff I didn’t really care about, and it brought back the memory of friends with older kids assuring me my two-year old would indeed talk so much one day I would wish for the days of no words back. That time still hasn’t come, but I will admit the Pokemon stuff is boring and uninteresting to me. BUT…it’s so SO interesting to him. I really don’t care about battles, but watching him explain it to me with such fervor is amazing. He watches those Netflix episodes over and over and studies those six cards like it is his job, asking me occasionally about words on them. He draws Pokemon on everything. His birthday was this week and we gave him a pile of presents including Lego, craft stuff, and yes, a pack of Pokemon cards. 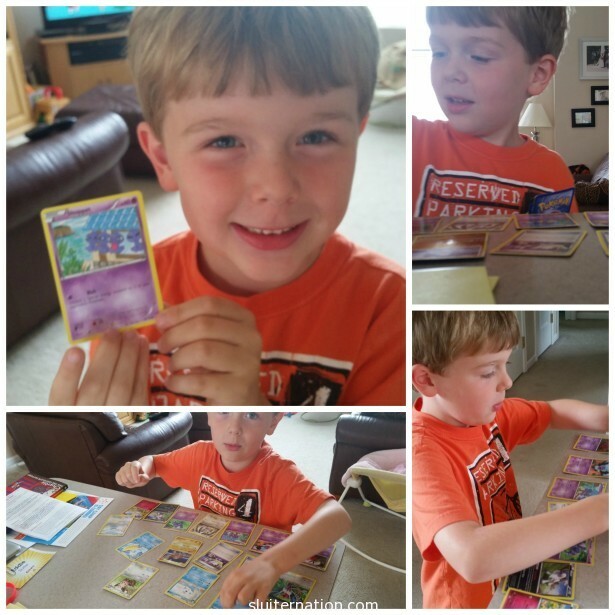 Of all the things he got from his family (including a fishing pole and a marble maze) that tiny pack of Pokemon cards is his favorite. He even told me he was going to use any of the money he got to buy a book to keep his cards in. Listen. There are worse things that he could be watching. I’ll take the Pokemon phase. 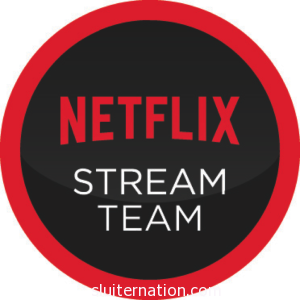 I am part of the Netflix #StreamTeam. This is not a sponsored post. I was provided with Netflix and a device to watch it on, but the opinions and stories I write are all mine, yo. This year I have been a bit of a slacker in the way of decorating for the holidays. Part of it is out of practicality. Charlie is two-and-a-half and while Eddie could go ahead and NOT TOUCH all the things at that age, Charlie is more of a destroyer of all the things. So. Many things that would go on display are simply not because Charlie. There is also the fact that I can’t find my wreath for the door and it snowed so early around here that we never got the lights on the house. And then there is just the “I’m pregnant and don’t want to” factor. I don’t think my boys have noticed much though. We have a tree and the nativity scene and their stockings. We have made some cookies and they have both brought home countless Christmas crafts from school. 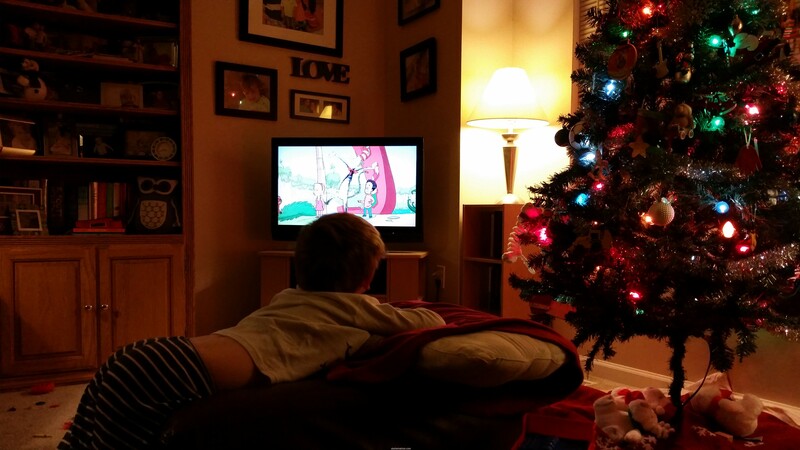 The boys have also been totally into all the Christmas episodes/movies of their favorite shows/characters. Of course Charlie has watched the Curious George Christmas movie somewhere around a zillion times. 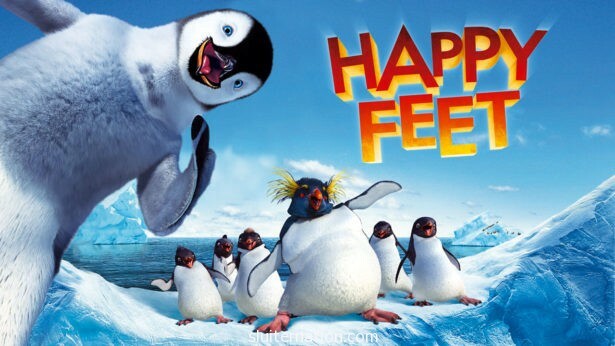 To be totally honest, this has been in rotation since they found it on Netflix this summer. Eddie has watched The Cat in the Hat Knows A Lot About Christmas, The Power Rangers Christmas episode (dude, what? 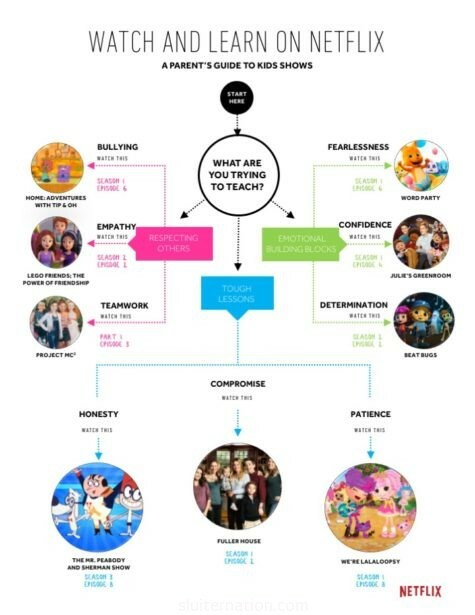 ), all of the Mickey Mouse Christmas specials, and the Veggie Tales St. Nicholas episode. And because he is sick and stuck on the couch, he is surfing for MORE Christmas stuff as I type this. 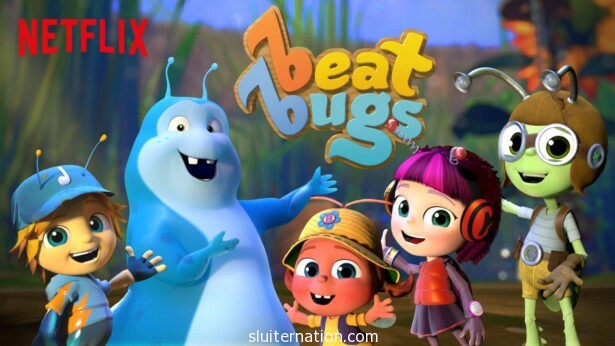 It’s pretty great to have these at our finger tips instead of having to scour TV show times (which are almost always past the boys bedtimes anyway). Netflix also had a little hand in my holiday giving this year. 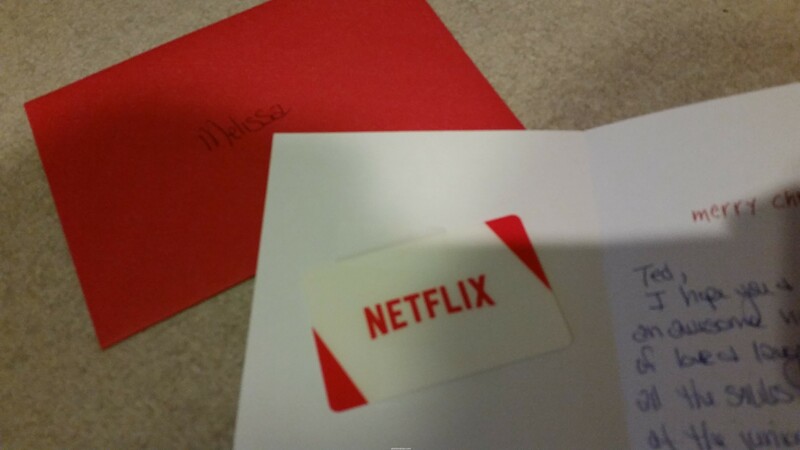 As a Stream Team member, I was given two gift cards for one free year of Netflix each to give away. My immediate thought was teachers. As many of you know, this is my first year teaching at the Junior High rather than the High School. The transition could have been very difficult, but I was blessed with two classes where I team teach. The two special education teachers I teach with are some of the most talented, patient (with the students AND with me and my newbie status), kind people. I really hit the jackpot. Special Ed teachers work harder than any of the rest of us since most of them have different classes every hour–some teaming with other teachers (across multiple curricula), some of their own in their own classrooms. On top of that they have more paperwork than anyone else in education. From medicare forms and IEPs and 504’s, to documenting accommodations and making parent meetings happen. So when I was able to gift two people a free year of Netflix? They were who I thought of first. Netflix has been a way for our family to sit together and watch great family programming, and I was happy to share that with them. Disclaimer: This post was not compensated in any way. 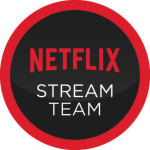 I am a member of the Netflix #StreamTeam and receive Netflix free of charge as well as a device to stream it on. Thought and opinions are all my own. 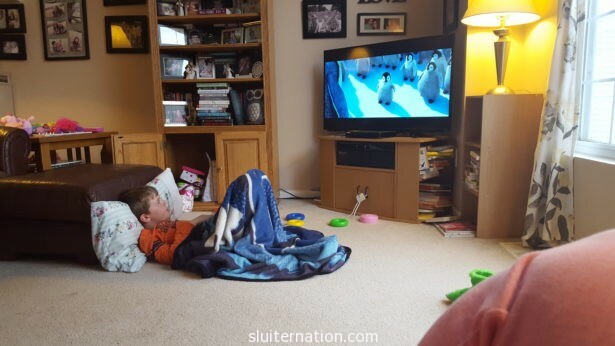 We are sort of in the middle of the Milestone Age of Parenting here in Sluiter Nation. With a kindergartener and a 2-year old, it seems like we have a new milestone around here all the time. Eddie has started to read and write. Charlie is saying all new things and having first experiences. Even being pregnant means lots of milestones. Today, for instance, I am 20 weeks…halfway! That is a BIG milestone! You can blame the pregnancy, but I seem to get all teary-eyed over each of the milestones and firsts my kids reach. When Eddie wrote, “I go to the bat cave” perfectly yesterday I giggled, but I also got weepy. My little man can write! When Charlie first put his pants on himself I cheered. And then I wondered where my baby went. And when I started feeling Alice’s little flutter kicks in my tummy, I smiled. Then I cried because it was the last time I would first feel a baby kick me from the inside. A cool thing about Netflix is that they are stocked with shows and movies that address milestones. Charlie enjoys Super Why which has episodes devoted to things like losing your first tooth. 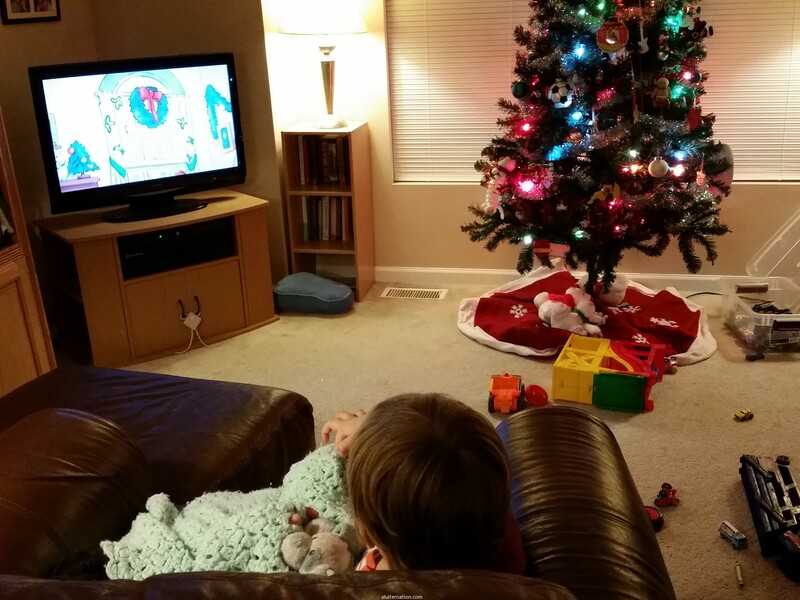 Both boys love Daniel Tiger’s Neighborhood, which just recently showed episodes where Daniel gained a baby sister. This week Eddie and I stayed home from school because we were sick. We watched The Croods, which is about a family moving from their cave for the first time despite being very very afraid. 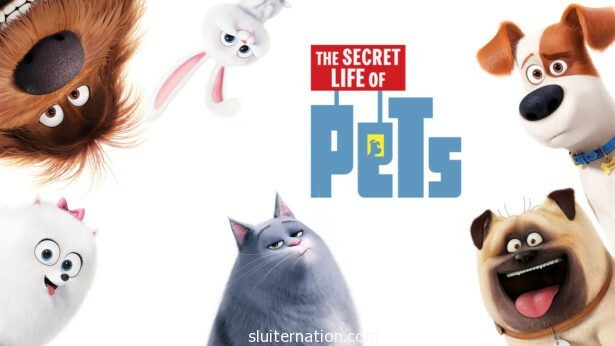 We have been talking about maybe moving in the next year or so, and Eddie brought that up while we watched the movie. He claims he’s not scared though because in a new house, he might not have to share a room with Charlie. Speaking of the milestone of moving, you can watch House Hunters on Netflix too. Of course, those aren’t exactly in our price range. Sigh. Anyway, I’m a big pile of mush when it comes to remembering and celebrating these “firsts”. Each of my kids has their own box that I put milestone-type stuff in. For example, I kept the first golden blonde curl that was cut off each boy’s head. Sentimental or weirdo, you decide. What do you do to celebrate or remember milestones? Do you keep memory boxes? Do you scrapbook? Disclaimer: This post is not sponsored. All opinions are my own. Netflix set us up with a year’s subscription and an ipad mini to enjoy streaming shows and movies, but what we choose to watch and what we think about what we view is all ours.